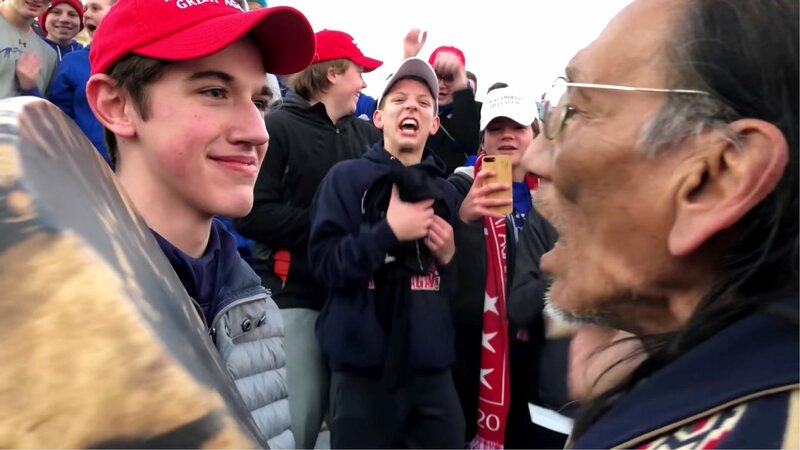 Footage of youths, many wearing Make America Great Again caps, mocking a Native American goes viral. ● Police appeal for witnesses following East Harling burglary Police are appealing for witnesses following a burglary in East Harling. ● Gardai investigate claims prisoner was sexually assaulted by other inmates Gardai are investigating claims that a prisoner was sexually assaulted by other inmates in Cork Prison. ● One-eyed dog abandoned after being shot in face Bubbles was beaten with a hammer and left to die at just six months old. ● Rangers have progressed under Steven Gerrard, insists former boss Jimmy Nicholl Nicholl believes Gerrard has made a huge impact behind the scenes at Ibrox. 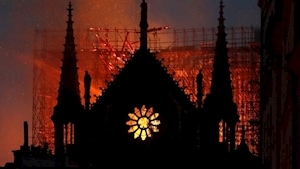 ● Notre Dame blaze likely caused by electrical fault A team investigating the fire at Notre Dame in Paris think an electrical short-circuit was the most likely cause. ● Banned driver back on the roads a month later A MAN who got an "exceptional" suspended sentence after a police chase was caught behind the wheel again just a month later. 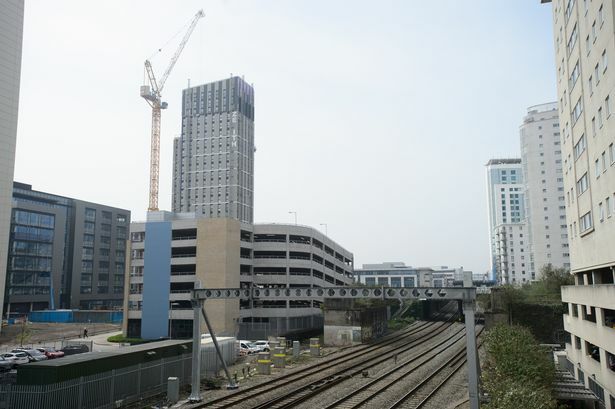 ● Two London men remanded in custody in connection with Hingham robbery Two London men have been remanded into custody accused of robbing a woman in Hingham of her Rolex and a £40,000 Mercedes.